Products | Friederichs Seed, Inc.
Our facility is AIB Certified, Kosher Certified, MCI Certified, NDSSD Certified, and utilizes HACCP along with corresponding prerequisite programs to ensure the high quality products our customers expect. We offer an extensive line of soybean, sunflower and wheat varieties to meet your ingredient or snack needs. Custom roasting options for sunflower seeds are also available. In-shell sunflower is a healthy and delicious snack option packed with Vitamin E, Vitamin B and Phyosterols. 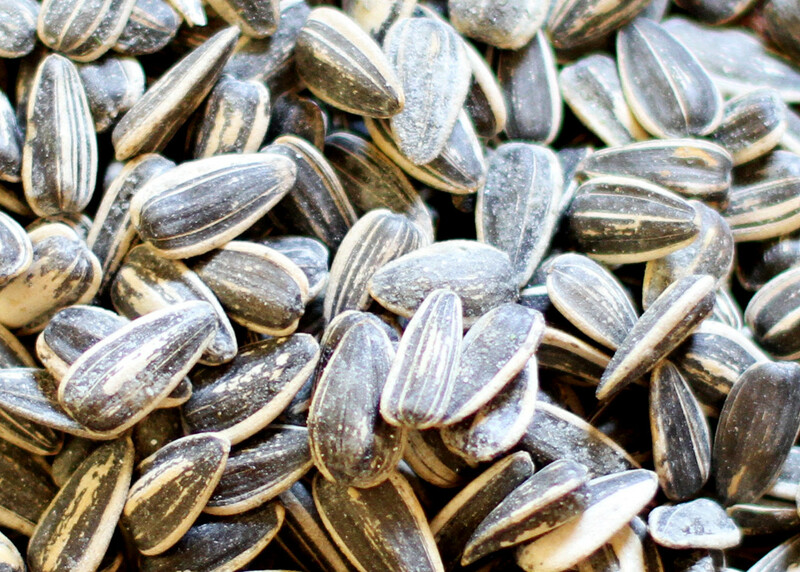 Sunflower seed is not a major allergen, so it works well in all applications. 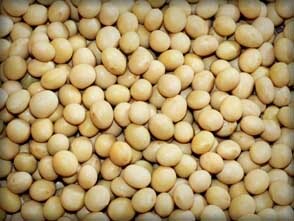 Soybeans are high in fiber, iron and isoflavones. They are great as an ingredient or as a snack food. 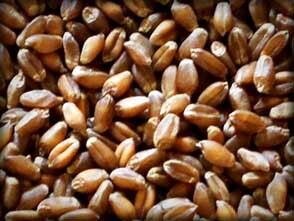 Locally grown in the Red River Valley where summers are mild, resulting in tender wheat that’s high in protein and quality. 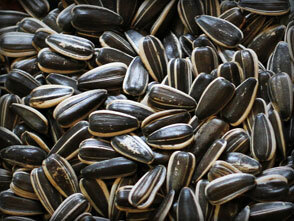 Friederichs Seed Inc. now offers roasted and flavored sunflower seeds for snacking. Custom flavors and packaging options are also available. We offer competitive pricing, the highest level of customer service, and superior product quality. We guarantee the freshest seeds and snacks on the market today!